Keep the sun away from your skin! It is basically a lightweight sunscreen that protects the skin from UV rays with a petal-like finish. 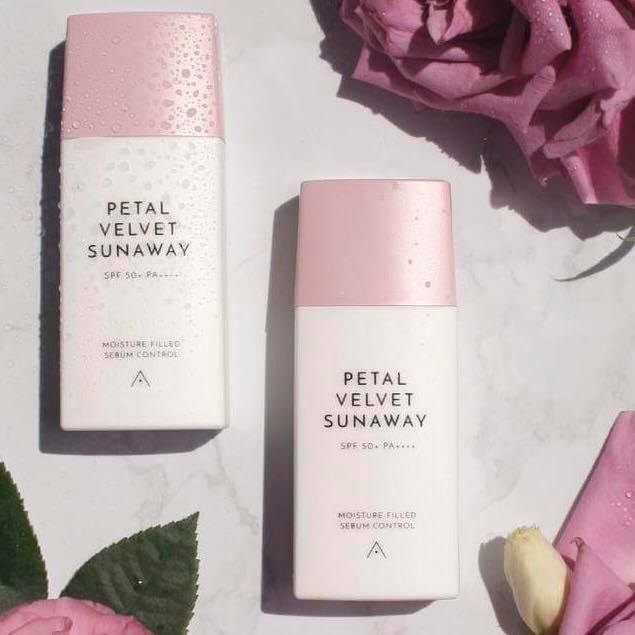 Althea's Petal Velvet Sunaway is filled with premium Damask rose extracts to moisturize and smoothen the skin. Damask rose has a natural nanomolecular composition that is rich in vitamins to penetrate deep into the skin, soothing sensitivities and strengthening it for a radiant glow. Microparticles absorb sebum and excess oil from the skin to give a light, velvety finish. 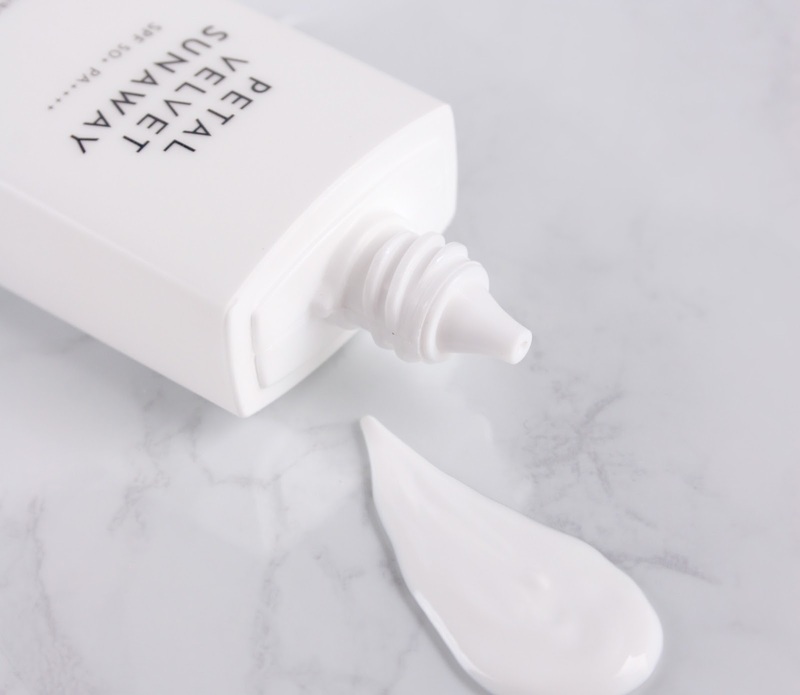 As you apply the Sunaway, hyaluronic acid replenishes moisture and deeply hydrates skin. Controls excess sebum on the skin with a micro powder system while hyaluronic acid ensures the skin is kept hydrated throughout the day. 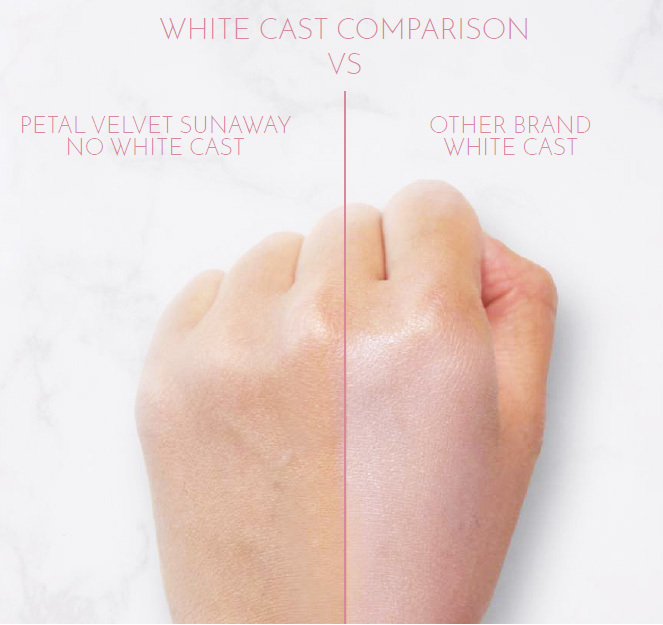 Applies evenly and smoothly onto the skin without leaving a white cast behind. This is due to an advanced non-chemical UV filter with a more transparent formula. You may purchase it through Althea Korea. * It quickly absorbs into my skin without living a sticky feel. * Super adorable smell especially if you love rose. 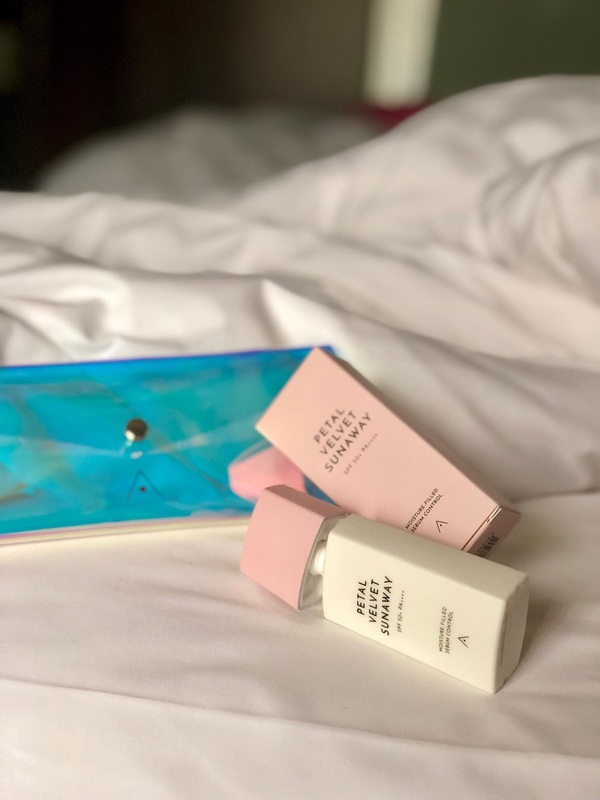 I am continuously using the Petal Velvet sunaway and I love how it keeps my skin hydrated throughout the day. And can I just emphasize its coverage — it's super lightweight which seems to be that it's barely there on my skin. And the scent guys! My goshhhh ~ there, I said it! haha! Overall, this sunscreen is pretty amazing and a real steal for its price. Since it is formulated for ALL skin types, do not have to worry if it will be compatible with your skin type. With this, I am confident enough to say that you'll definitely love it too. Yay. 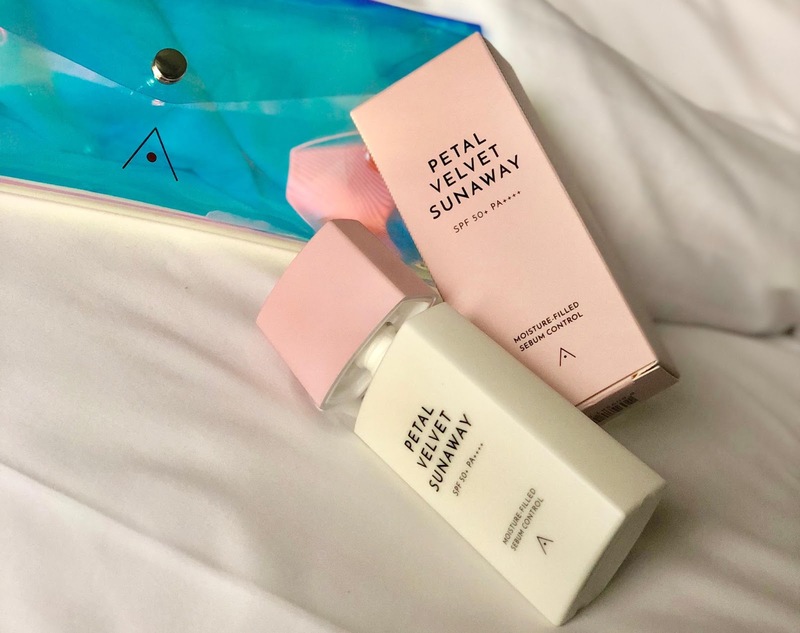 Althea.. Ayon sa mga reviews maganda sya sa mga nababasa kong reviews hehe i want to try this..
Ang ganda pala takaga nitong petal velvet sun away.. Iba talaga ang althea dami kong nababasang reviews dito..